Thinking of buying a home? The idea can be overwhelming whether it is your first purchase or your tenth. 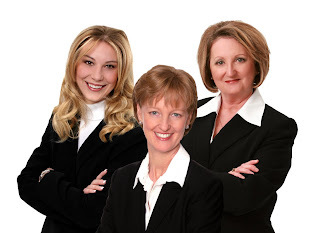 The Grove Team is committed to a real estate practice that centers on our clients. The success of this philosophy shows in our client satisfaction and repeat customers. What does it mean to have a buyer's agent represent you in the purchase of your home? With the Grove Team's buyer specialists on your side, it means that you are professionally represented throughout the entire process of buyer your home. The Grove Team will assist you in selecting a neighborhood that best suits your lifestyle and locate homes that meet your criteria. We will review the comparable sales in the neighborhood so you'll be informed on pricing. Most importantly, we will guide you through the entire process of making an offer and negotiate on your behalf. FYI: The National Association of Realtors statistics show that clients who purchase through a buyer's agent pay less for properties than those who purchase through the listing agent. Lynn McClish Will, ABR, Buyer Specialist, dedicates her inexhaustible energy to find the right home in the desired time frame for her clients. Her knowledge spans from the existing home market to builders and new construction. 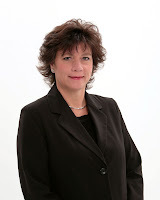 Lynn's expertise allows her to manage the total buying process and reduce stress for her clients. Diane Jones, ABR, Buyer Specialist, brings over 25 years of real estate experience to the Grove Team. 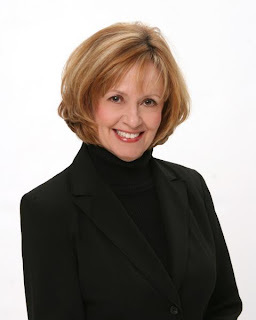 Her extensive knowledge of the Northeast Tarrant County market allows her to work with buyers to locate the best property and help them make informed decisions in the purchase of a new home. Cathy Jo Hobbs, Buyer Specialist, is the Grove Team's new team member. Bringing her background in transaction management, Cathy Jo is skilled at organizing the purchasing process from start to finish. 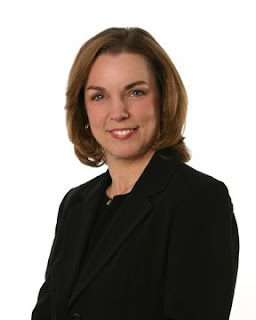 Cathy Jo's experience with corporate executives has provided her with unparalleled skills in contract negotiation. Angie Vickerman, Inside Buyer Specialist, has worked with the Grove Team since 2004. Working directly with the buyer specialists, she provides valuable support to the development of long term relationships with out clients. Angie's experience with the Grove Team and in real estate allows her to focus on meeting the needs and expectations of our clients and the agents. How does the Grove Team work for you when selling your home? In real estate, as in life, it is about the team work. As a seller, we work with you to price your home to sell in a time that meets your time frame. The listing team will provide advice on repairs, improvements, and staging techniques to maximize appeal to buyers. All of our showings are tracked, and we follow up with each agent for feedback about showings. Diane Grove and Pamela Rea, Listing Specialists, focus their efforts on obtaining the highest sales price possible for sellers while professionally negotiate ting the details presented in every offer. While Diane emphasizes meeting clients outside the office, Pam's mission is to be available inside the office so that they can work jointly with sellers to competitively price and market their homes. 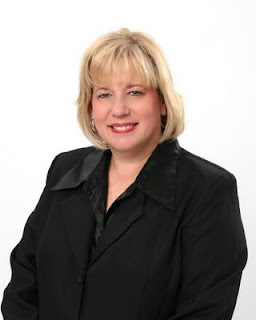 Diane Jones, ABR, Listing Specialist, brings over 25 years of real estate experience to the Grove Team. 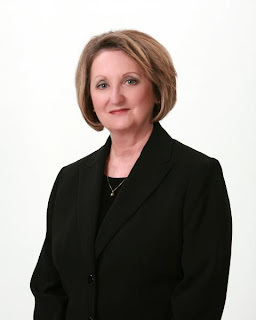 Her extensive knowledge of the Northeast Tarrant County market allows her to work directly with sellers to obtain the best price for their properties. Diane emphasizes meeting our clients' needs above all else. Mahannah Pike, Listing and Marketing Coordinator, makes certain that our listings are professionally marketed. From staging the home's pictures to advertising the details on our various websites, Mahannah takes great pride in promoting the unique features of each home presented by the Grove Team. She also directs marketing communications including mail campaigns, client satisfaction, and appreciation promotions, and long-term strategies.